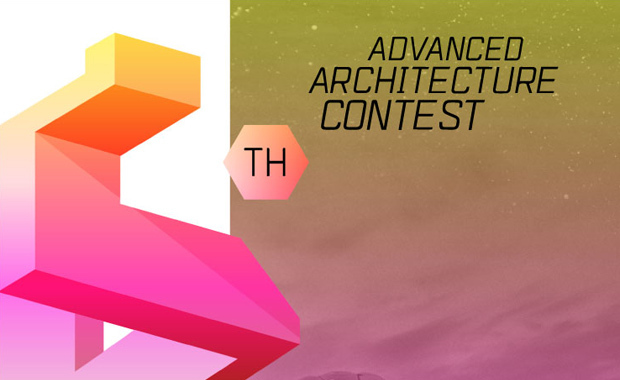 The Institute for Advanced Architecture of Catalonia (IAAC) and ​FabLab Barcelona are pleased to announce the 6th Advanced Architecture Contest, on the theme of Productive City. Awards are valued at 60,000 Euro and include cash prizes, one year grants to take the Master in Advanced Architecture at IAAC and Designjet printers. Selected projects will be featured in a book, to be published in April 2017. The competition jury, which is composed of architects, professionals in a wide range of fields and directors of some of the world’s foremost architecture schools, is looking for outstanding proposals at any scale, for any city in the world on Smart Cities, Eco neighborhoods, Self-sufficient buildings, Intelligent homes, Urban Farming or any other proposal that analyzes the phenomena of the ​Productive City. Any time projection short (10 years), medium (50 years) or long-term within the duration of the 21st century is allowed. The Advanced Architecture International Competition is open to architects, engineers, planners and designers who want to contribute to progress in making the world more habitable by developing a proposal capable of responding to emerging challenges in areas such as ecology, information technology, architecture, and productive cities.